Jade Rivera is a native New Mexican, and proud product of public education. Ms. Rivera solidified her commitment to education after she joined Teach for America in Las Vegas, Nevada. During her time in the classroom, she achieved significant academic gains with her students. Realizing the tremendous impact of state and local policy on transforming education, Ms. Rivera went on to join the state of New Mexico’s Public Education Department as a Policy Administrator. At the Public Education Department Ms. Rivera directed innovative programs and professional development opportunities for educators across the state. In 2016, Ms. Rivera was part of the 2016 Building Excellent Schools Fellowship, a highly selective year long program that trains leaders to take on the demanding and urgent work of leading high-achieving, college preparatory charter schools. 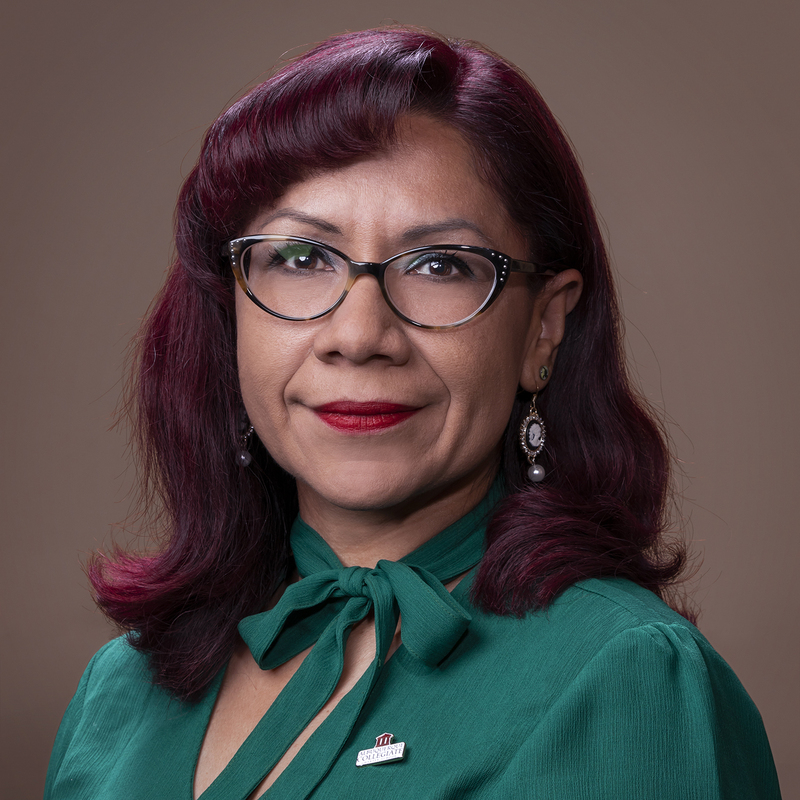 It is Ms. Rivera’s personal and professional dream to make a positive contribution in the neighborhood where she grew up by founding Albuquerque Collegiate Charter School. Ms. Rivera holds a B.A. from the University of New Mexico and a M.Ed in Curriculum and Instruction from the University of Nevada, Las Vegas. Patricia Pinnere was born and raised in Los Angeles, California. Being one of 5 daughters born to Mexican and Guatemalan immigrants, Ms. Pinnere understood and embraced the value of education, hard work, and determination at a young age. After receiving a Bachelor’s degree in Sociology from the University of California, Los Angeles, Ms. Pinnere taught in the Los Angeles Unified School District for six years. 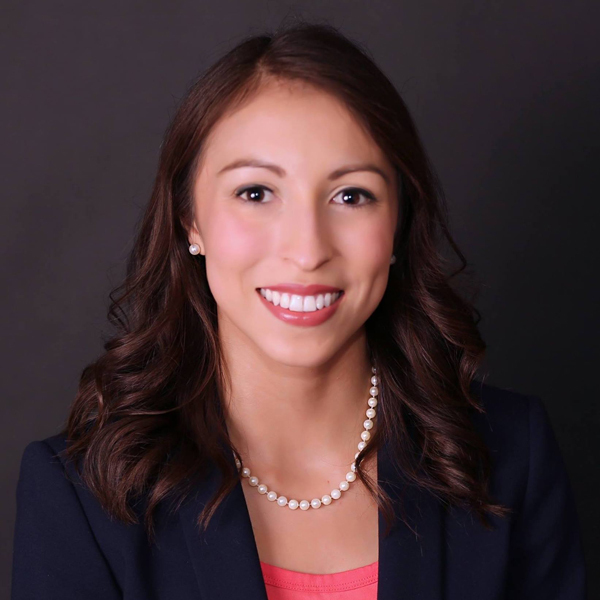 In 2006, Ms. Pinnere relocated to New Mexico and has taught in both Rio Rancho and Albuquerque public school districts, where she had the opportunity to work with students as a classroom teacher, Bilingual School Coordinator, and Dual Language teacher. Ms. Pinnere is currently participating in the University of New Mexico’s Business Administration Educational Leadership Program.